Welcome to the latest of installment for speculation from the land of fish & chips, apples & pears and pence & pounds!!!! This sold through pretty quickly on ebay & from most LCS’s and price quickly rose to 4x cover.1st Costume/mask appearance of Anarky AKA Lonnie Machin in the new 52 universe (due to become the Convergence universe?) – As a side note his original 1st appearance is Detective Comics 608, although not really seen much movement in price on that yet. Now I read this book and found it an enjoyable read but found when the art changed half way through that the art in the 2nd half wasn’t anywhere near as good. I must admit I honestly thought this was Rafael Albuquerque art and they had changed the inker half way through, but upon looking into discovered that the art in 1st half was Roge Antonio & the 2nd half Nick Filardi. All I will say is they seem intent on trying to emulated Albuquerque’s art, especially so with Antonio. One of the better movie variants, with an awesome homage to Enter the Dragon by legend Bill Sienkiewicz.This is becoming increasingly hard to find and price are at 4x cover but I can see them going higher and this one sticking around for a while. 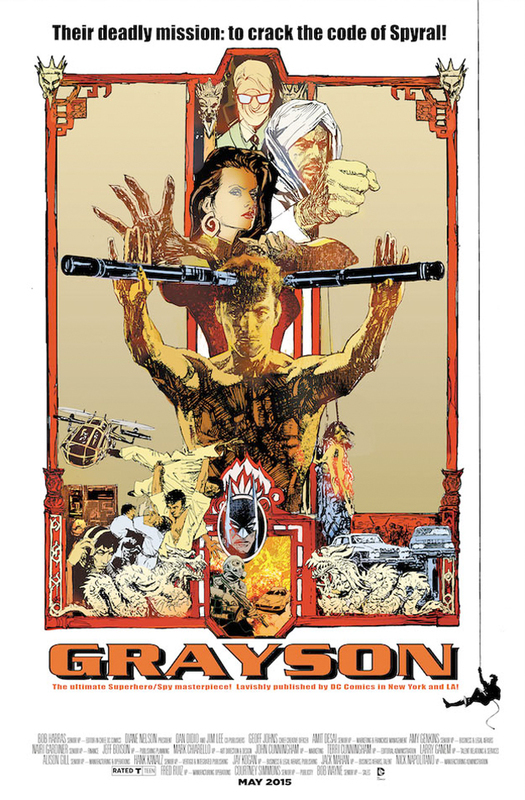 Grayson normally has a really low print run making this even more desirable. Normally DC’s variant month books don’t have much spec value but I think with these movie variants there could be a few that will do well – although on the subject of variant months we got a great one (and controversial it seems for poor Batgirl!!!) coming up with Joker month. Another week another Image #1. This has sold through pretty quick and also seeing current prices at 4x cover.Becky Cloonan on writing duty for a change on this, getting pretty solid reviews at an average of 9 out of 10. Just finished reading it myself and I’m not really sold on it, although it may get better next issue. Found not much really happened in this issue, they did set up the character and the storyline, but not much else. Also, the art, in my opinion, is a poor imitation of Cloonan with a pinch of Paul Pope. 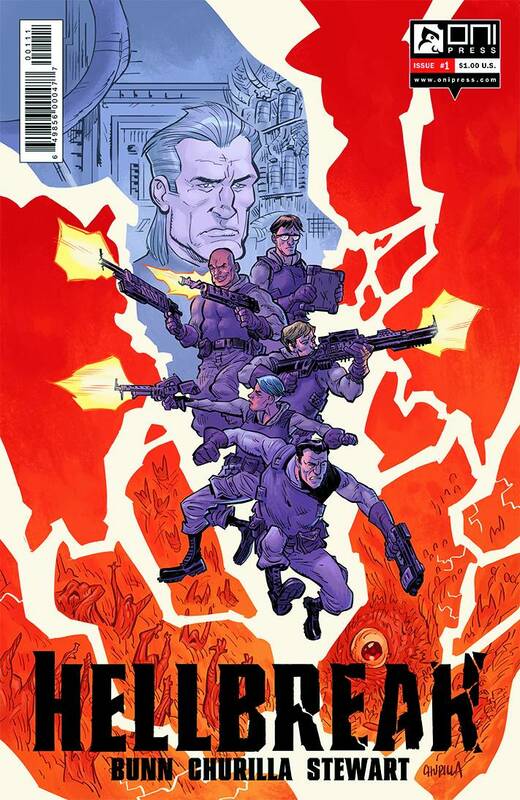 New book on Oni Press by Cullen Bunn, getting good reviews.The reason I have added this as an honorary mention as is the are no recorded sale above £2, BUT there are currently none on ebay at all. You could pick this up for 65p off a certain well known UK website, I know I ordered 15 as seemed like small gamble but upon checking 30 minutes later they now showing as out of stock (debatable as to whether they honour my order!!!!). At that price it is a tiny tiny gamble and could pay off, I mean if you can manage to shift one for £9.95 then that pretty much pays for 15 copies!!!!!!! Checking ebay UK sold listings just now I only see one copy of end game selling over cover and no southern cross selling above cover! Sellers Listing at higher prices but they don’t seem to be selling as yet? 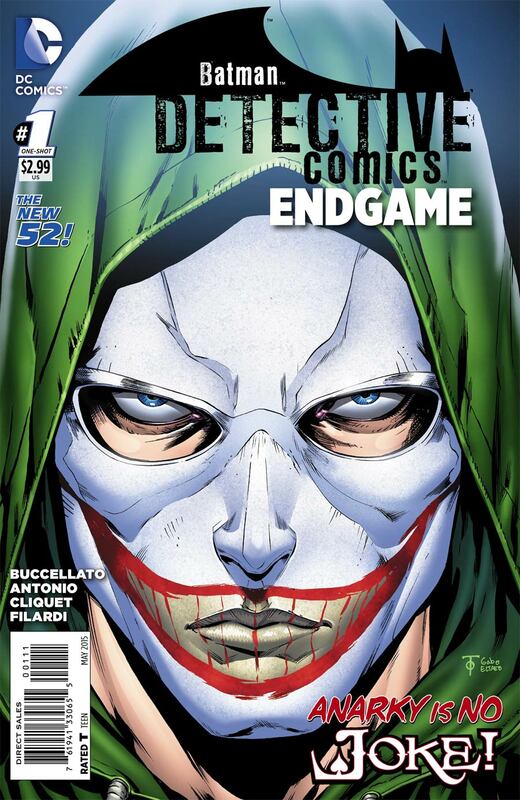 Liking the look of the Grayson cover though. Cant find any end games here in boise, the lcs had a few, bet they are all gone. Ill check for them this weekend in Wa st.